Our family friendly hotel in Sardinia is offering the highest comfort to the grown-ups as much as to the kids. At the wonderful family resort Domus de Janas you will find various options to keep your offspring happy: our long, beautiful beach is suitable for children, we have a nice pool area, a room with table games and a Wii. 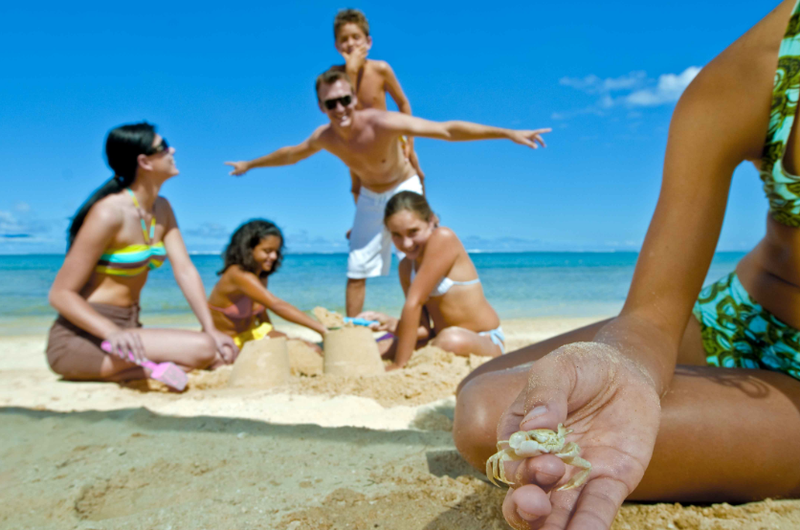 Many families travel with kids, and therefor it is easy for our youngest guests to find playmates. All our family hotel rooms offer baby cots on request, and in our public toilets you can find changing tables. 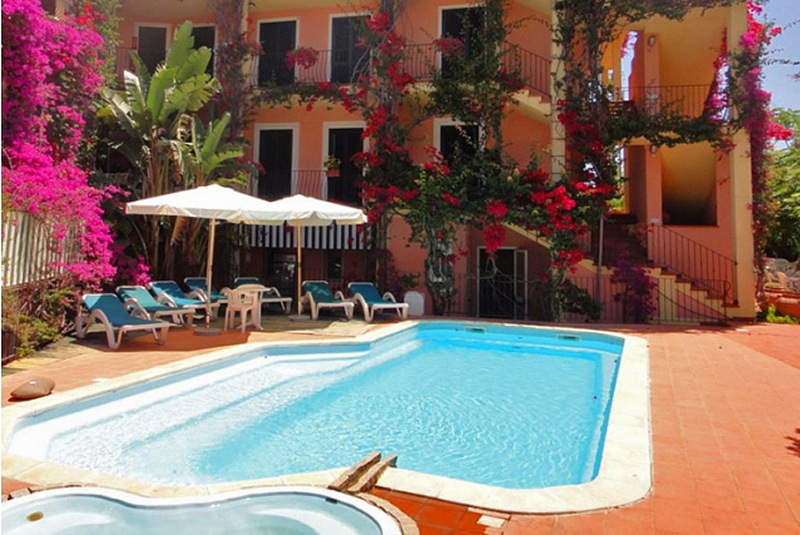 Aparthotel Domus de Janas is a family hotel that is situated in a quiet, relaxing area of Sardinia, where you can find calm but also lots of possibilities for trips with the kids, for instance by renting our bikes or planning a nice hiking tour. Our beach was recently renewed and is not one of the most family friendly in Sardinia. Under the menu point “Leisure Time Activities” you can find out more about what our hotel and area offer to the guests in terms of entertainment and relaxation. 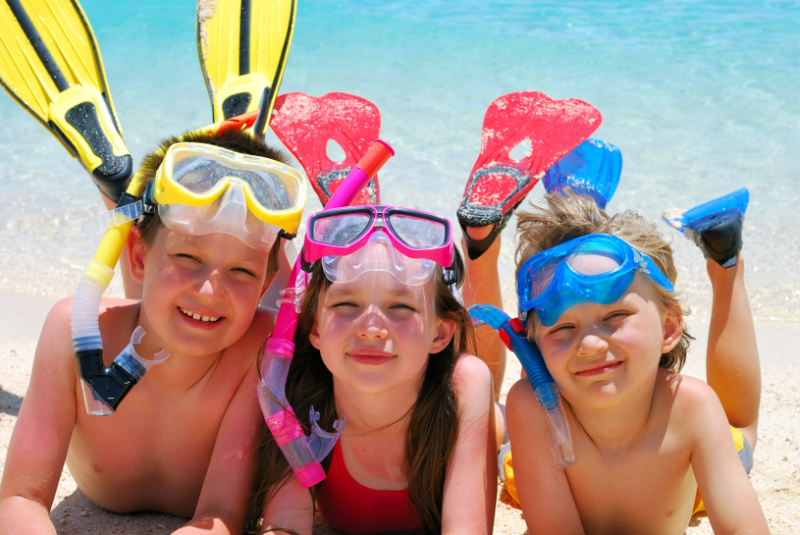 If you want to spend your next holiday with kids in Sardinia, Domus de Janas is the best choice. Please go to our booking system to find current prices for rooms and apartments.